This unique formulation locks in pH levels between 7.2 and 7.8, eliminating pH drift and continuous water adjustment. Lasts from refill to refill. Should be used in soft water areas only. For hard water areas, use pH Balance Plus. 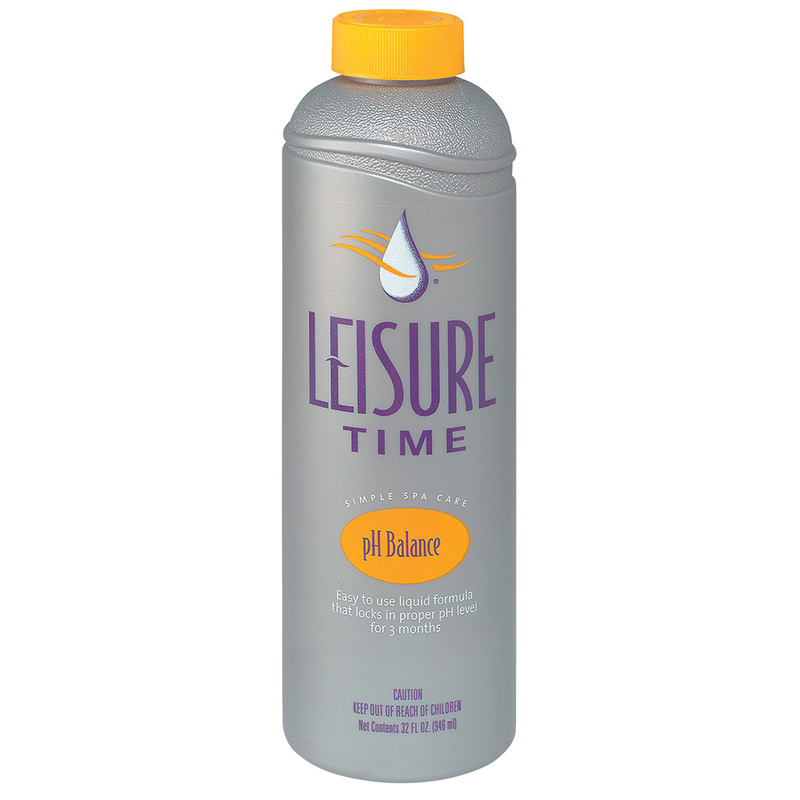 Use this product each time you refll your spa with water.